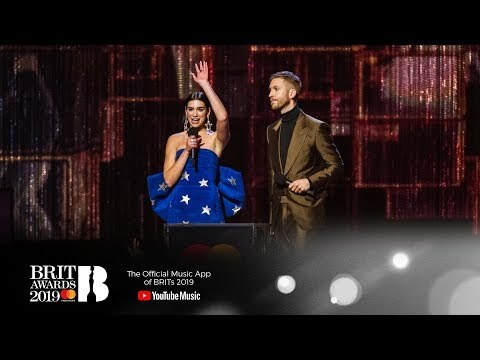 What were your thoughts on "One Kiss", her collaboration with Calvin Harris? 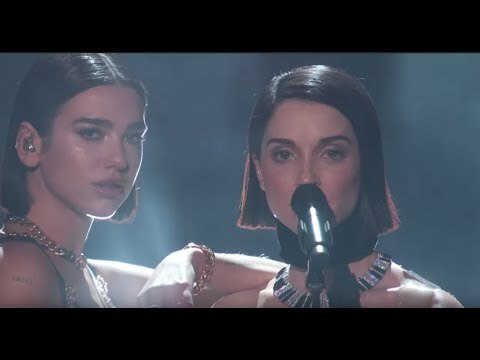 inayopendelewa song from her debut album "Dua Lipa"? mashabiki wanachagua: 4. 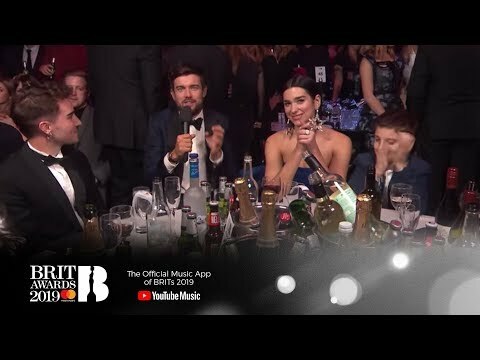 "Be The One"
Should Dua Lipa and Shakira do a collaboration? What would wewe expect the style of the muziki video to be in terms of performance and narrative? What would wewe expect the characters in a pop muziki video to be wearing? What kind of location would wewe expect to see in a pop video? The “Blow Your Mind (Mwah)” hitmaker unveiled the dark and mysterious cover on social media. “Official song kwa yours truly with the help of my Marafiki Justin, Kennedi, Junkie XL and Mattman & Robin,” she captioned the photo. In a little less than a mwaka — 223 days, to be exact — Lipa’s girl-powered visualization for “New Rules” reeled in zaidi than one billion watches. 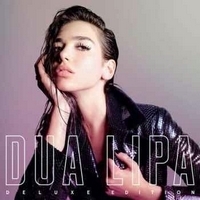 Her debut album (Dua Lipa) was released on which date?